Do you know this proverb? 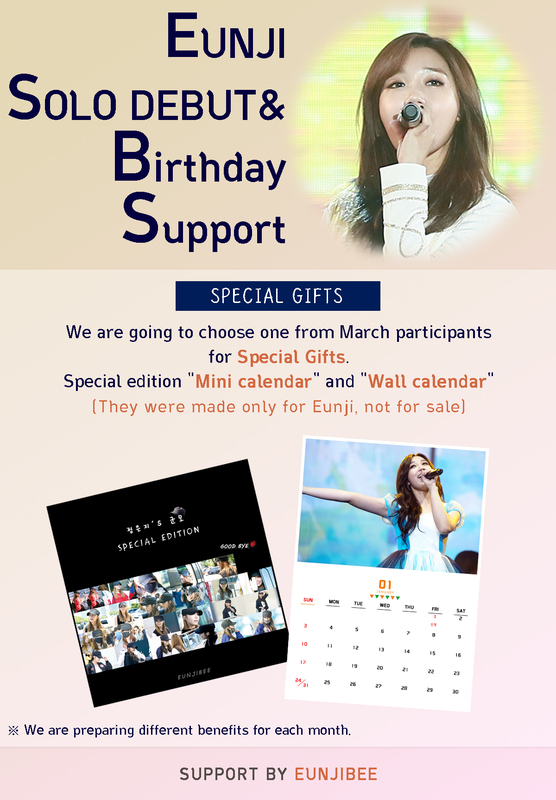 As the saying goes, EUNJIBEE are preparing the 2016' support in advance. We don't know exactly when Eunji's solo debut will be. But EUNJIBEE are preparing the 2016 Eunji's support in advance. * After your participation, please send the forms to confirm. IF you have any question, please send an email to "eunjibee@naver.com"
- We are going to report the account status at the end of each month. - We are preparing different benefits for each month.